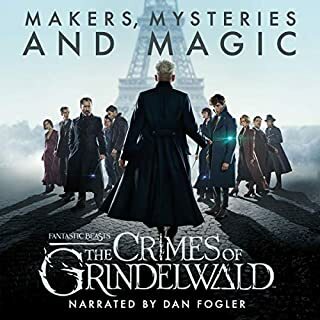 So disappointed with this purchase, I thought it was the book on the film but instead its more of an early access to what you'll expect on the DVD/Bluray release with behind the scenes and interview to cast/crew of film only different is you'll get the movie and visual magic rather than paying the full price for an audio book just to listen to it. Will be very hesitant to buy audio books on new films in future. I thoroughly enjoyed this book from start to finish. Timothy Zahn both nails and expands my imagination of what I so loved about this beloved Star wars character. 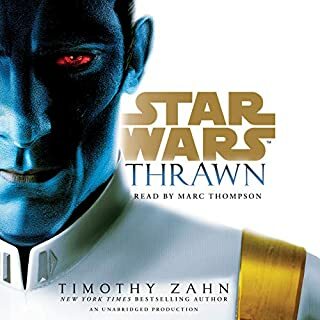 He gave the fans the much needed origins story this character rightfully deserves, I can not wait to read more both of the character Thrawn and from Timothy Zahn.